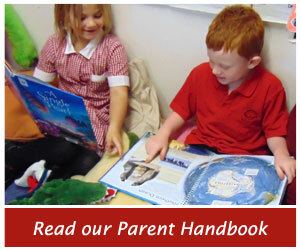 Our school has a vibrant and stimulating learning environment with modern attractive classrooms. 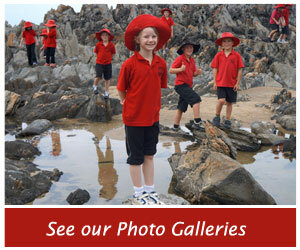 We provide a comprehensive range of Academic, Social, Arts, Camps, Sport, Leadership, Wellbeing, and Environmental Programs that cater for the diverse needs of all students. 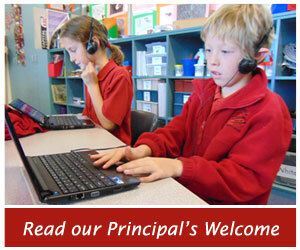 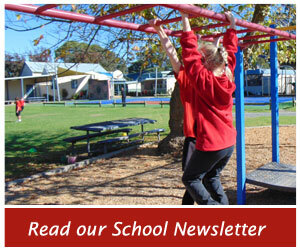 ... read more on the Principal's Welcome page.